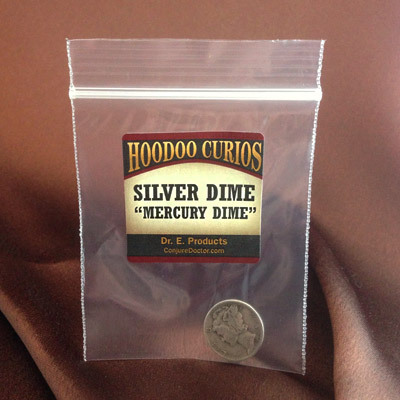 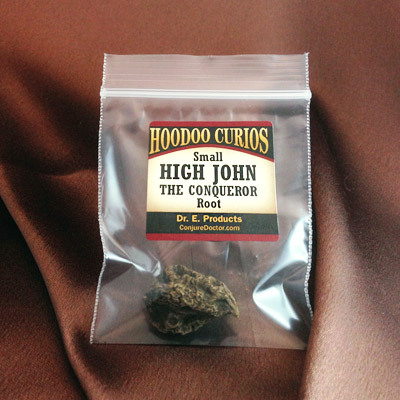 High John the Conqueror Root (Large) is one of the most powerful curios you can use in hoodoo. 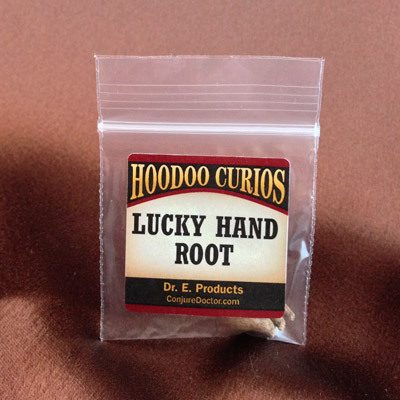 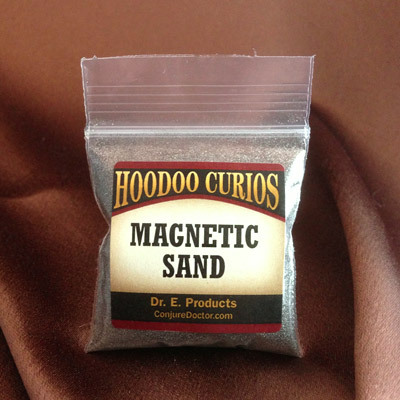 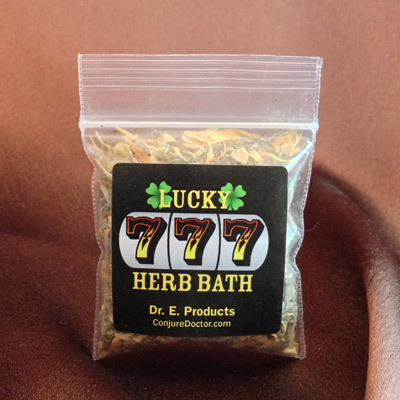 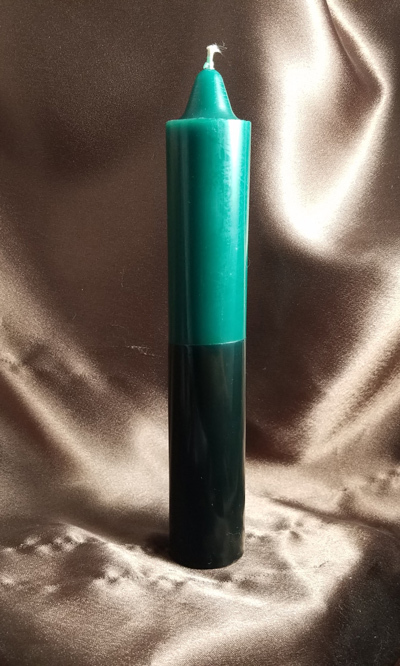 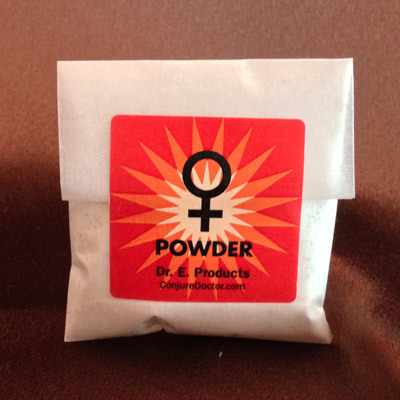 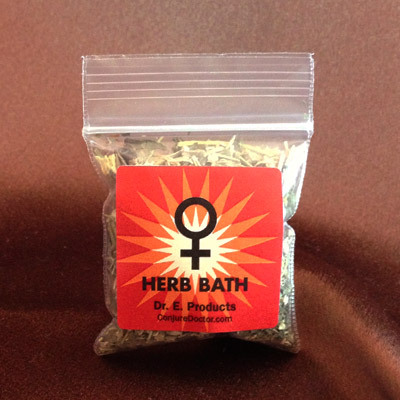 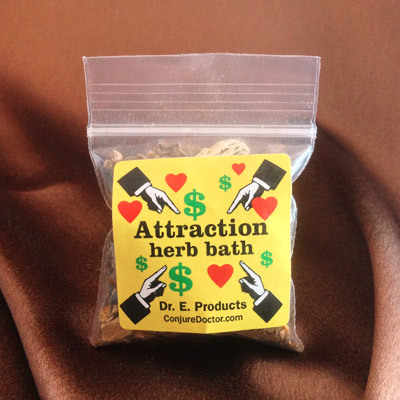 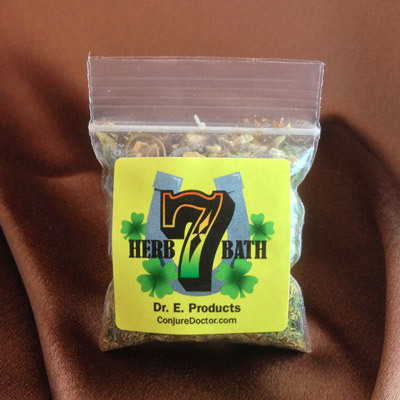 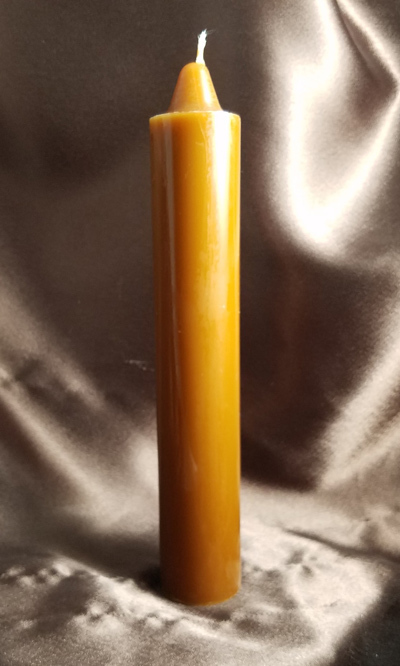 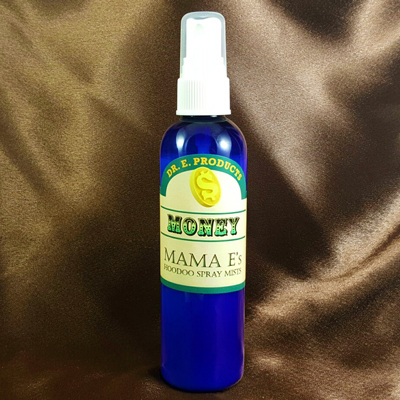 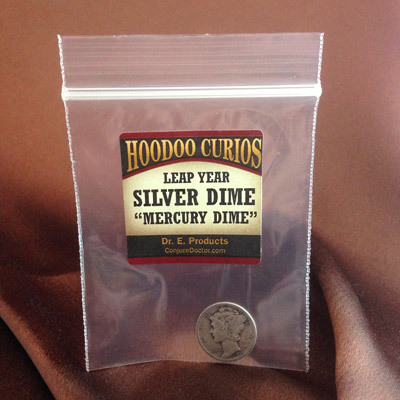 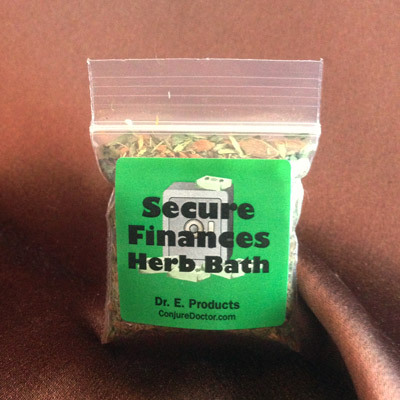 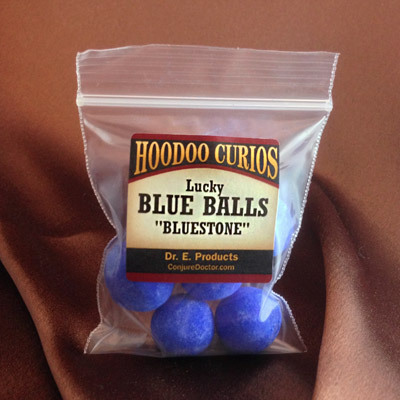 Dr. E. often says, "A man ain't a man without a High John in his hand" - and for this reason it is often used in spells for luck, money, power, love and success. 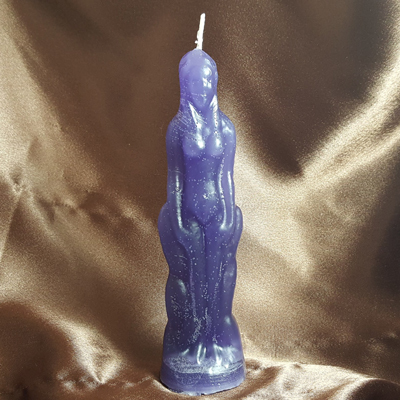 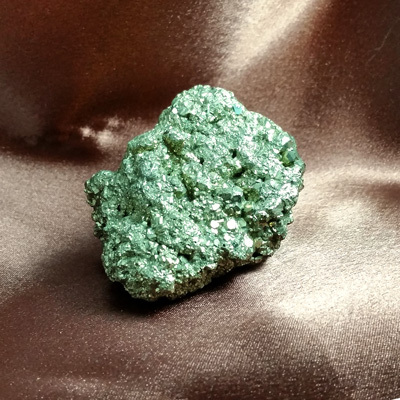 High John the Conqueror is useful for success and mastery, luck with gambling or love, to attract women, for physical strength, for confidence, for protection and to overcome enemies. 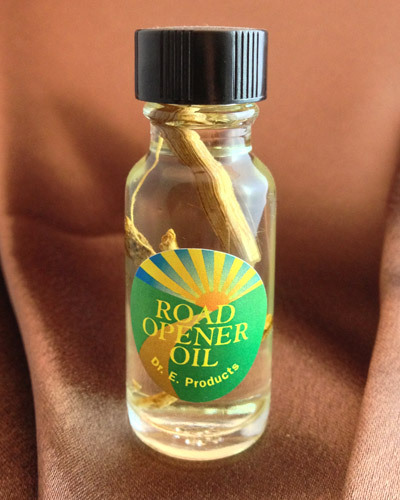 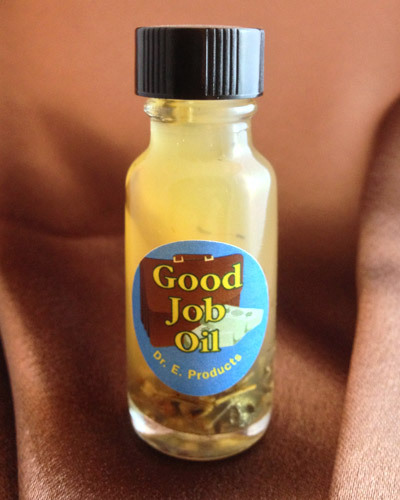 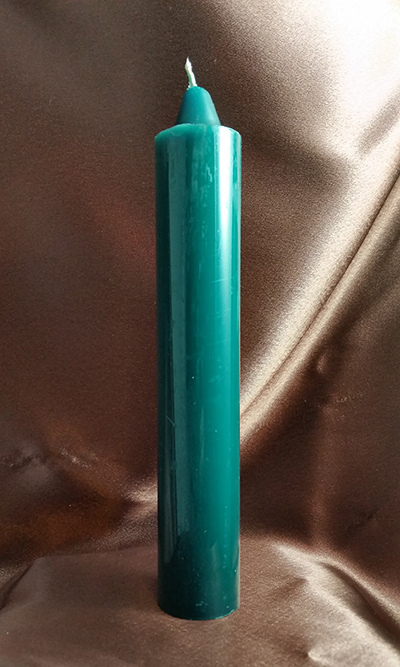 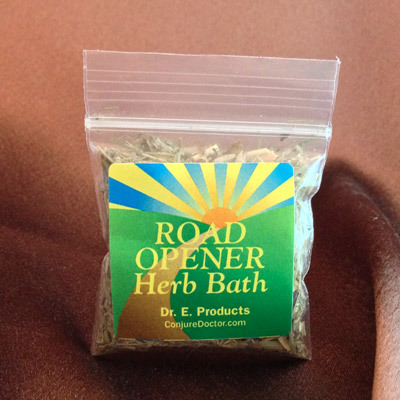 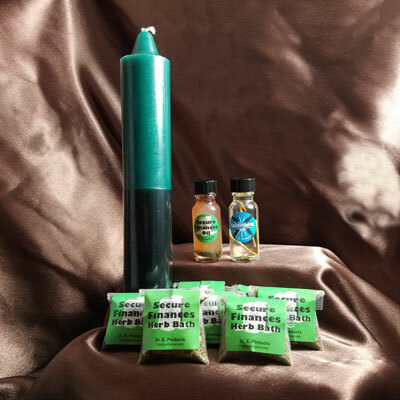 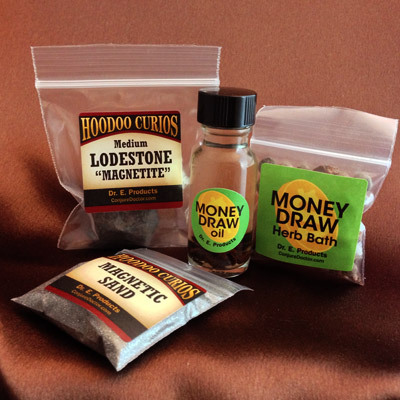 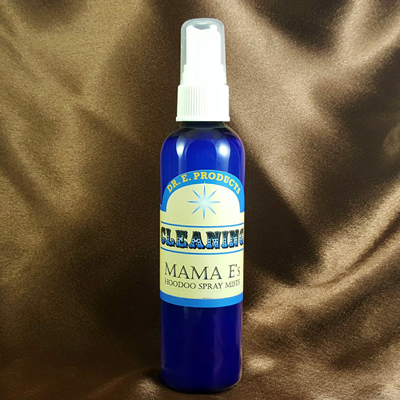 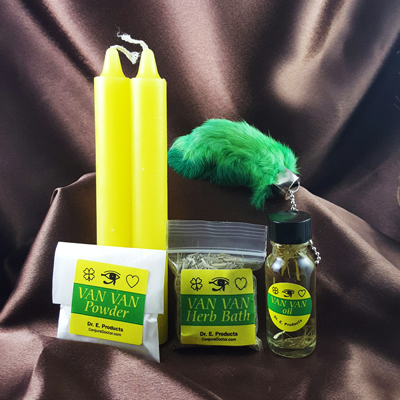 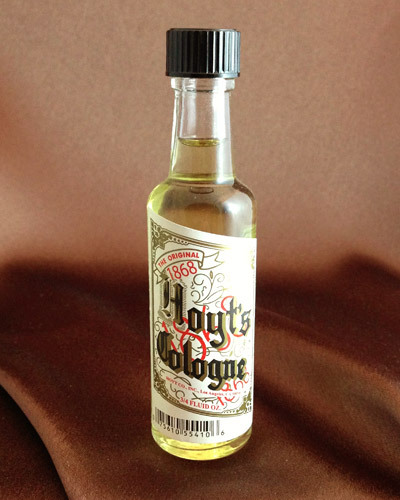 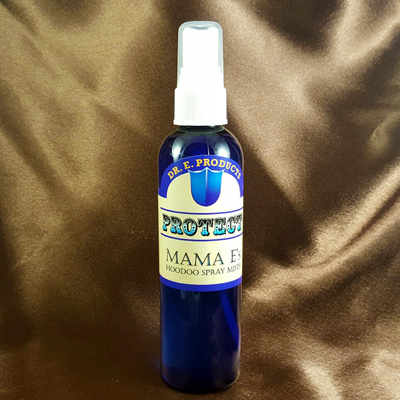 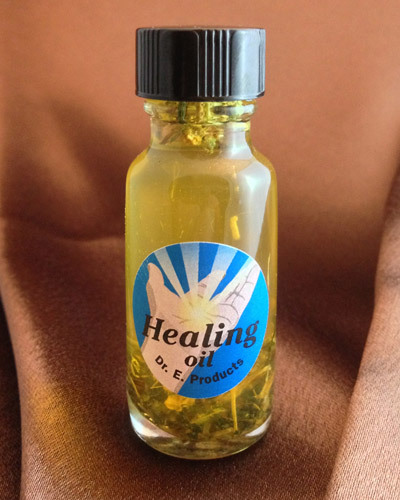 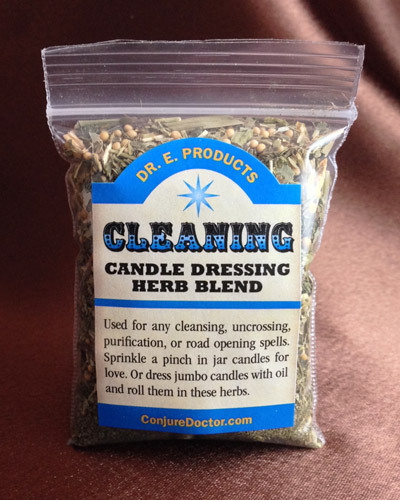 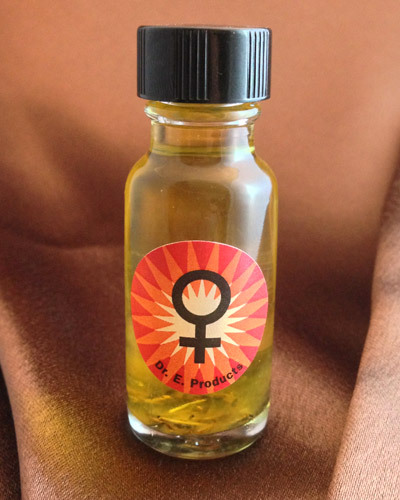 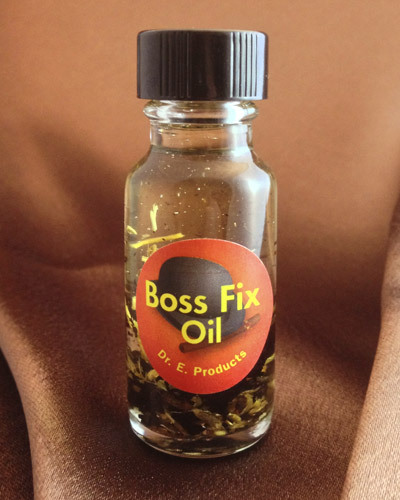 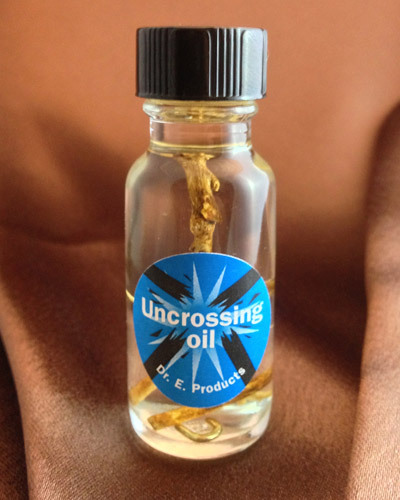 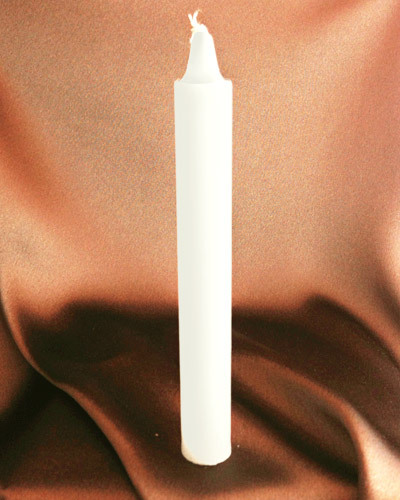 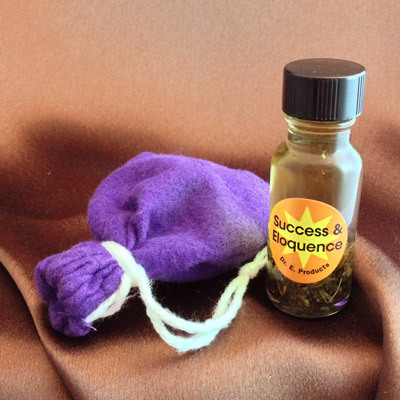 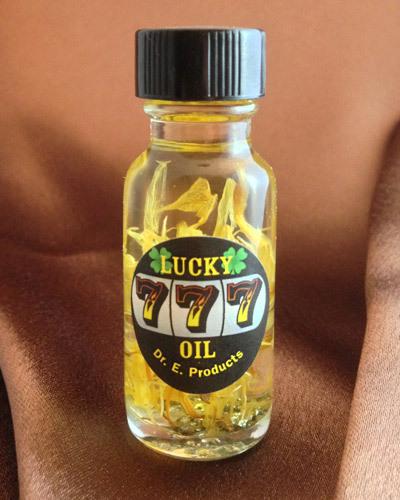 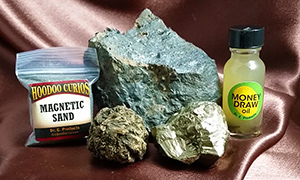 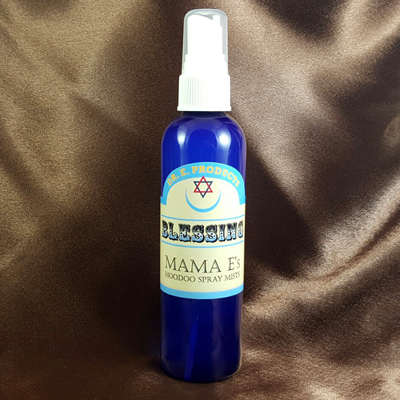 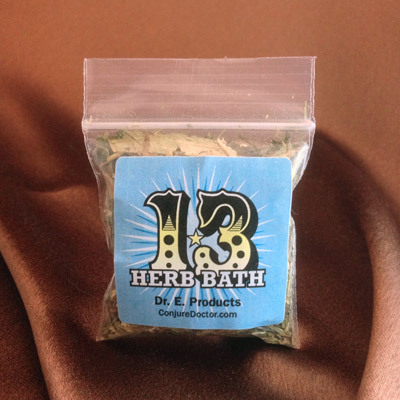 Dress a High John the Conqueror Root with Mastery Oil and place it on your altar. 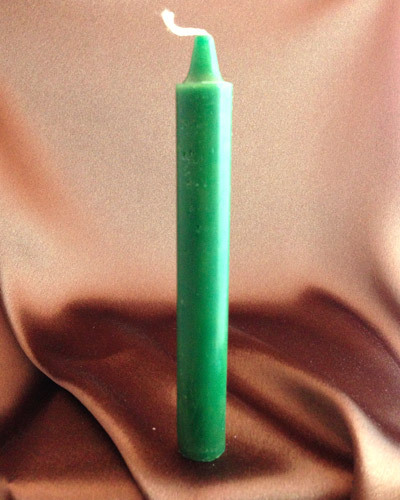 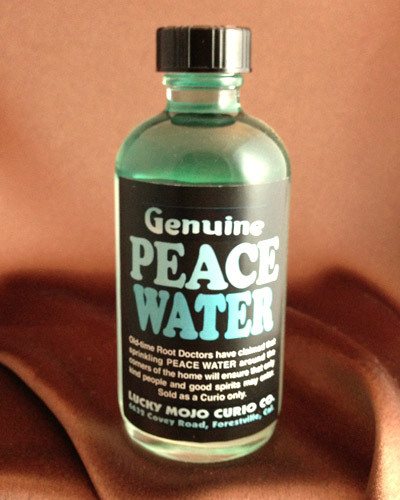 Pray over it and handle it prior to any spell work to increase your power. 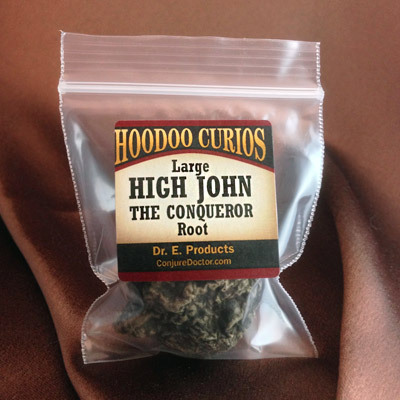 Keep a Large High John the Conqueror Root in your cash box or cash register to keep sales coming in. 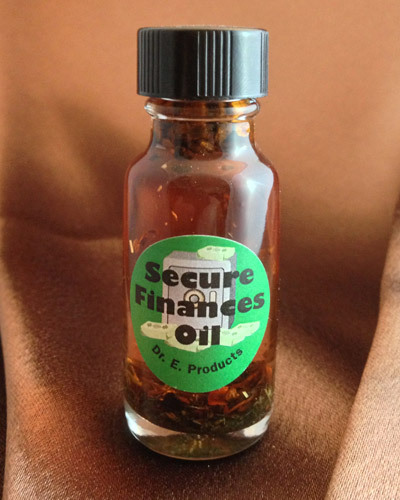 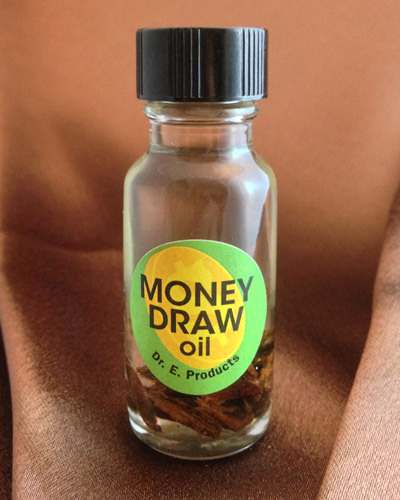 Dress it once a week with Money Draw Oil to keep it strong. 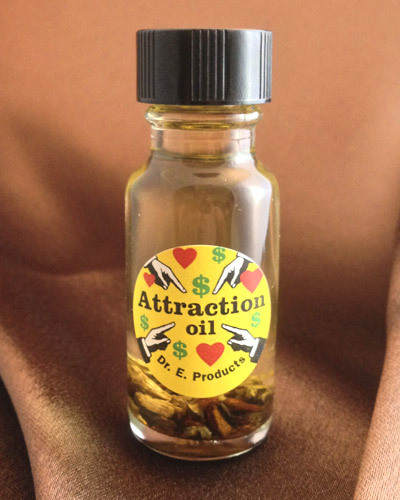 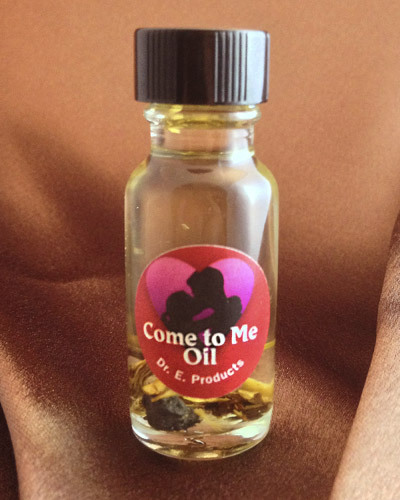 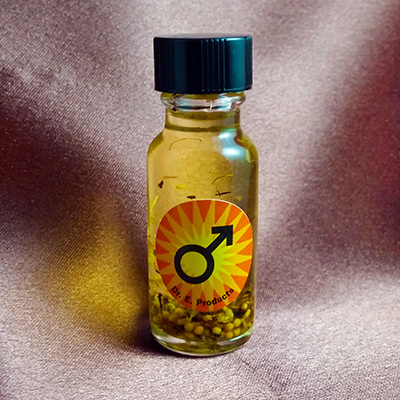 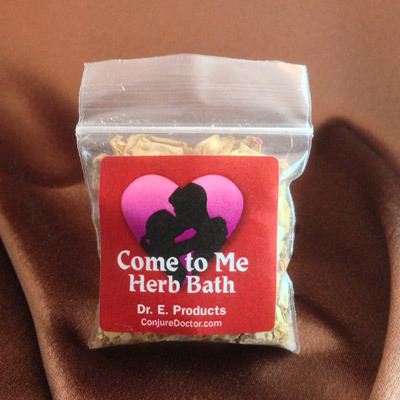 Place a High John the Conqueror Root under your bed and dress it with Come To Me Oil to make women come to your bed and make love to you. 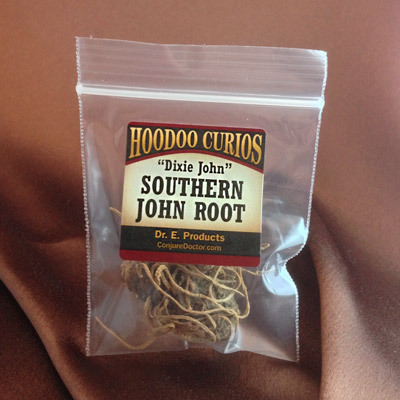 This package includes one large High John the Conqueror Root. 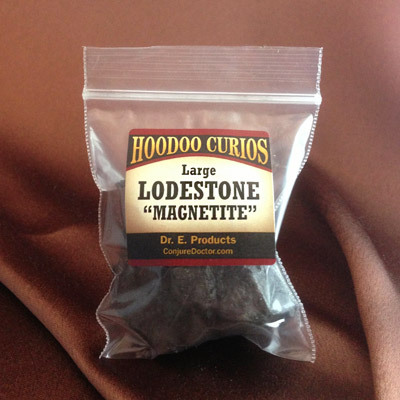 Large High John the Conqueror roots are about 1.5 to 2.25 inches in size and perfect for use as an altar piece.